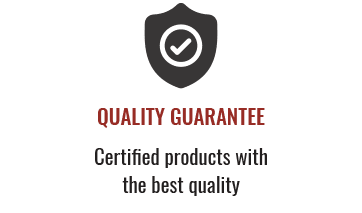 Quinta Roriz Vintage 2016 Port presents a deep and vibrant color. 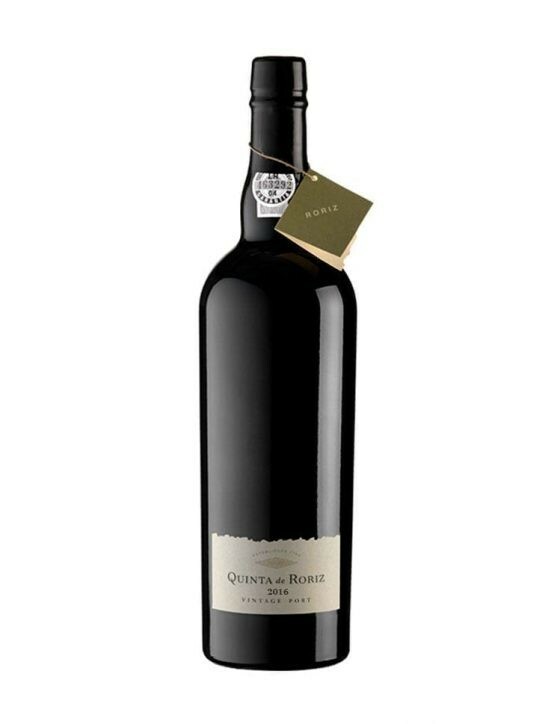 On the nose, reveals intense aromas of ripe red fruits, a very typical characteristic from the Vintage Ports of Quinta Roriz. On the mouth, stands out the strong presence of red fruits and among them delicious frutty notes of strawberry and raspberry. 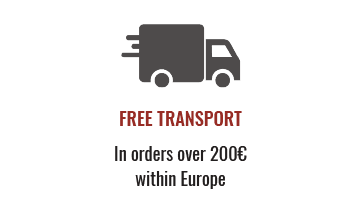 This Port Wine reveals an interesting mineral line, supported by dry tannins that provide an excellent balance and structure to the wine. 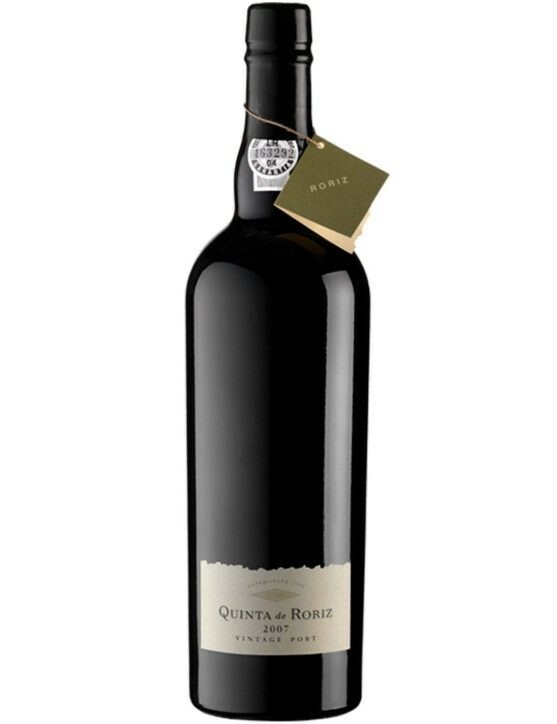 The Quinta de Roriz Vintage 2007 is a Port that has fermented only with natural yeasts. All the grapes were harvested by hand and "stepped" by the foot at the Quinta's wood vats. 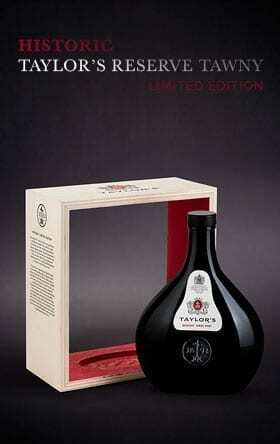 This wine aged for 19 months in oak casks before being bottled without any filtering or clarification. 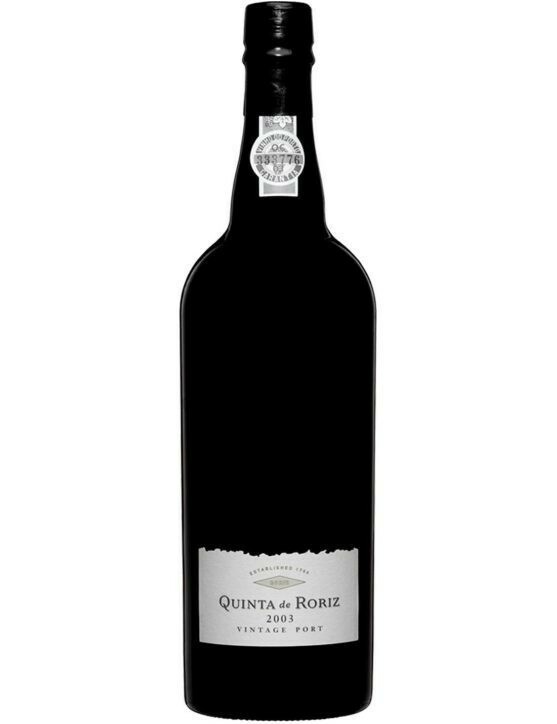 Quinta de Roriz is a 2003 Vintage Port that features a beautiful ruby red colour and intense aromas of flowers, blueberries, cassis and cinnamon. It is a very intense and full bodied wine, full of strength and quite sweet.